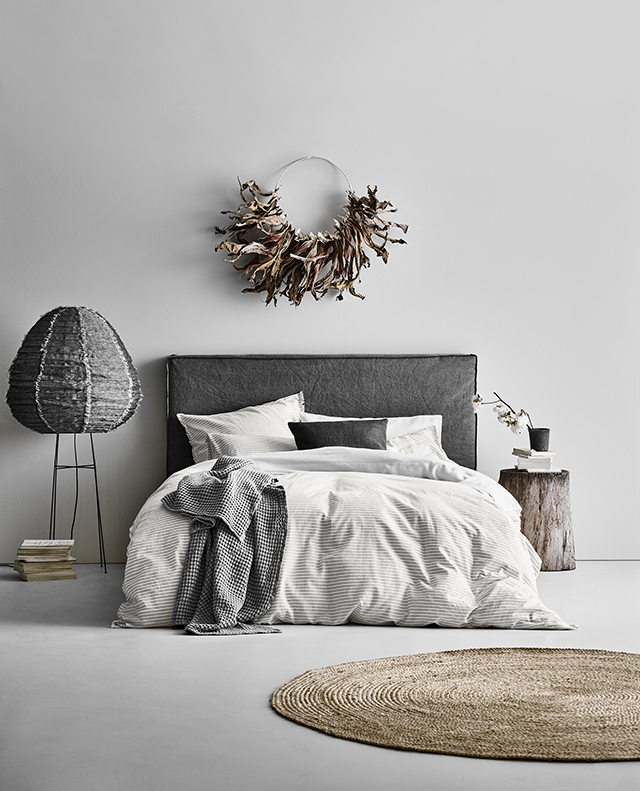 The change of season is a great time to inject some fresh colour or texture into your home, and the bedroom is one of the easiest areas to make an impact. 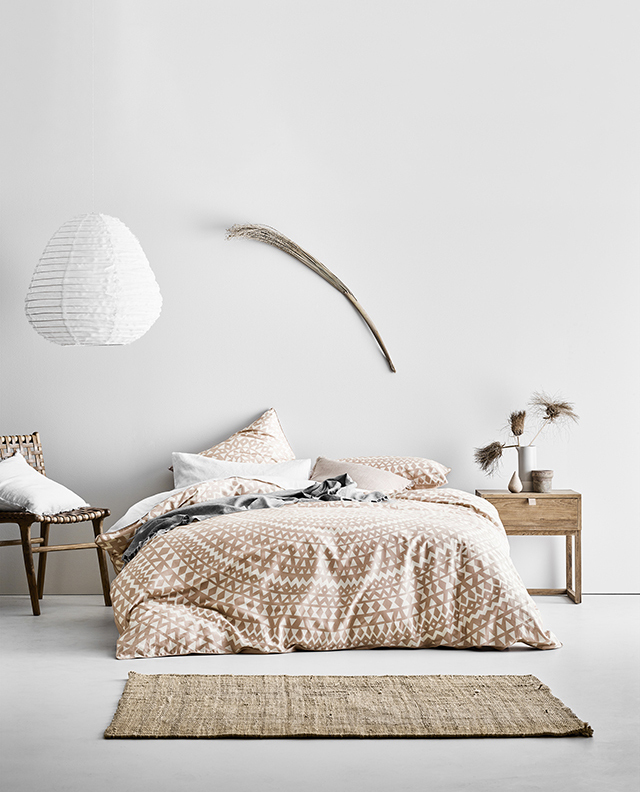 When it comes to changing out the bedlinen, the new AURA Home collection for 18/19 offers plenty of beautiful options for the warmer months. The eye-catching Inca bedlinen has been introduced in a striking black and a soft pink clay colour for the new season. The fun, abstract geometry pattern is centred on an expanse of the highest quality natural cotton sateen, finished off with matching piping trim. 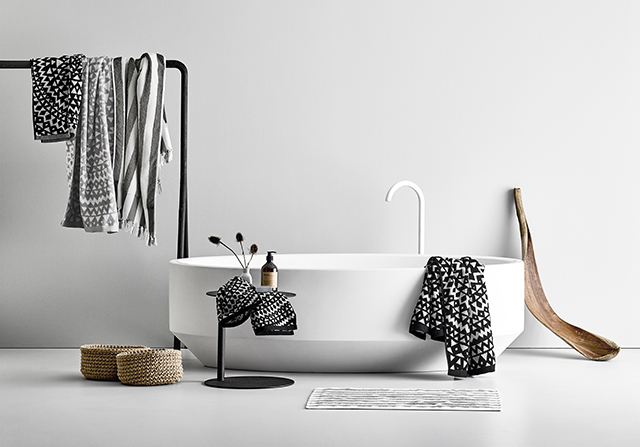 For the bathroom, it's available in a stunning new collection of luxurious soft jacquard towels in black, dove and pink clay. 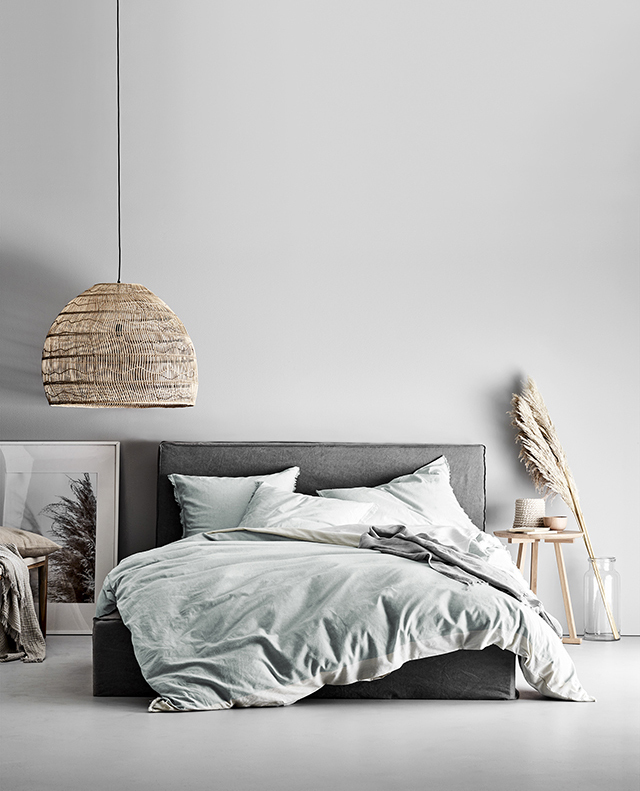 Aura have released a classic striped addition to their ever-growing Chambray bedlinen collection. 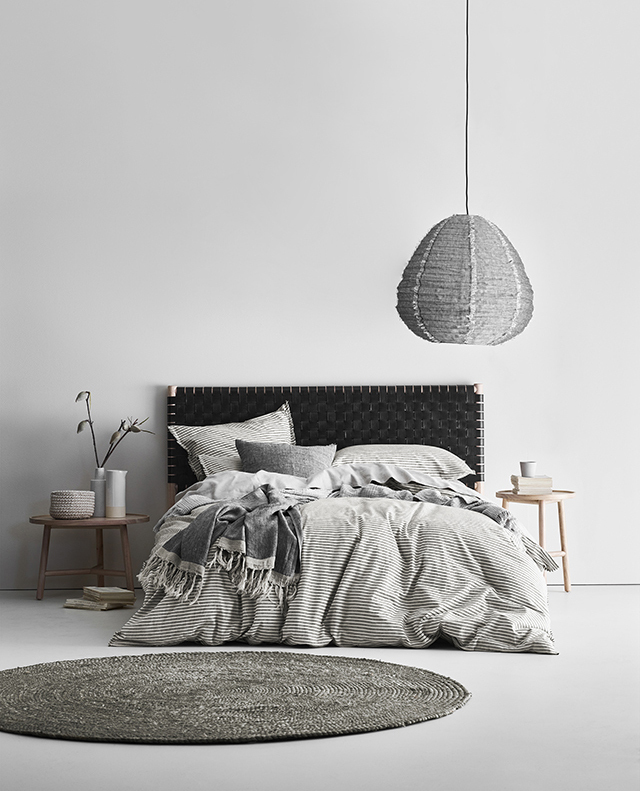 Woven with subtly textured pinstripes and flanked by the Aura trademark frayed fringes, this luxurious linen cotton quilt cover seamlessly walks the line between timeless style and chic modernity. Available in black stripe on natural and dove stripe on marshmallow, its appeal is underscored between the balance of its fine detail and grand, natural charm. 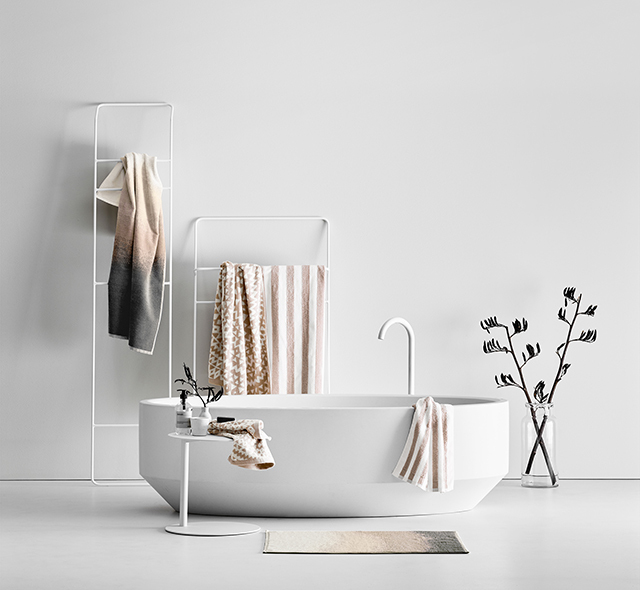 Following the success of their previous bathroom collection, Aura are following up with three statement towels in soft tones. Along with the new Inca in Pink Clay, there's Stripe in Blush, and last year’s favourite Eclipse now available in sublime new tones of grey, clay, blush and sand. 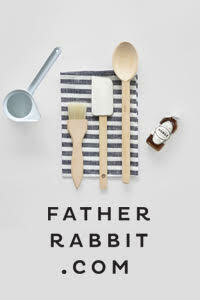 This selection is sure to please those who prefer their bathroom with a softer side! 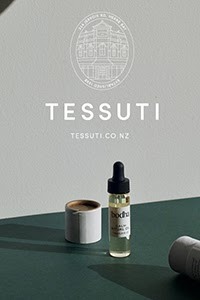 The clay colour that you see throughout the new collection was inspired by the Australian landscape. An expression of rich, natural beauty, the vibrant yet warm colour evokes visions of a vast, sunburnt land. 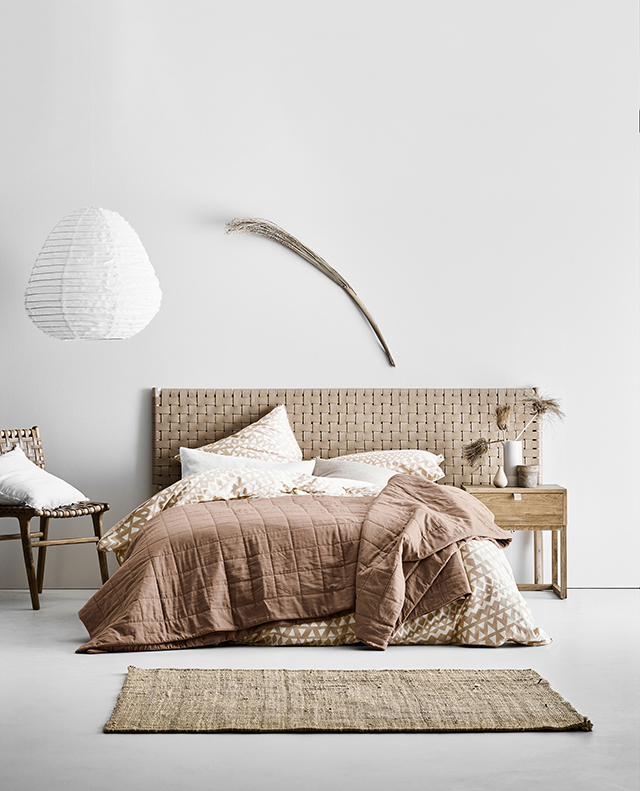 A beautiful addition to the Maison Fringe collection, it comes in a range of quilt covers, pillowcases and sheet sets, along with a gorgeous cotton-filled Coverlet. The Chambray Fringe Border is a classically understated favourite that now features a natural-coloured border at the base and head of the quilt cover. Though subtle, this provides a whole new contemporary twist. 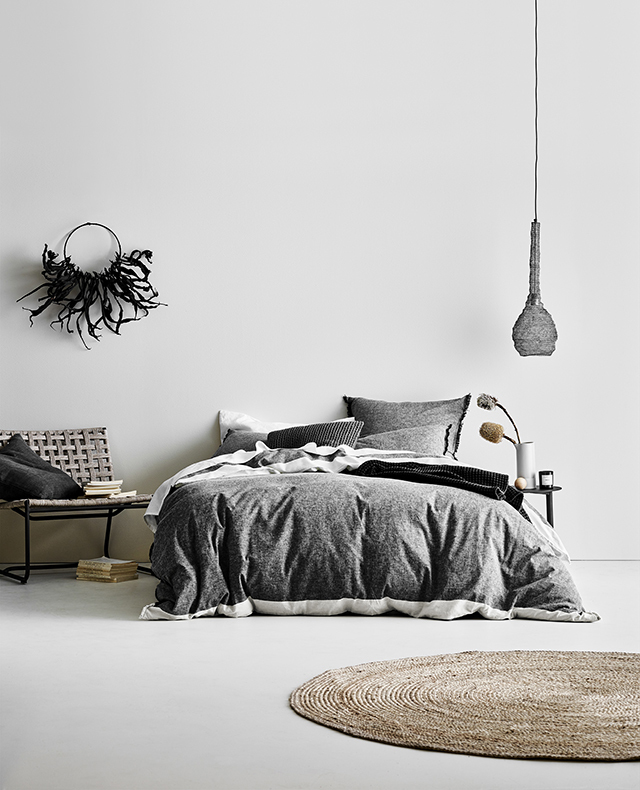 Still flanked by its statement frayed edges, and woven in luxurious linen cotton, Chambray Fringe Border in Black and Cloud make up another first class addition to Aura's growing collection of sublimely textured bedlinen. 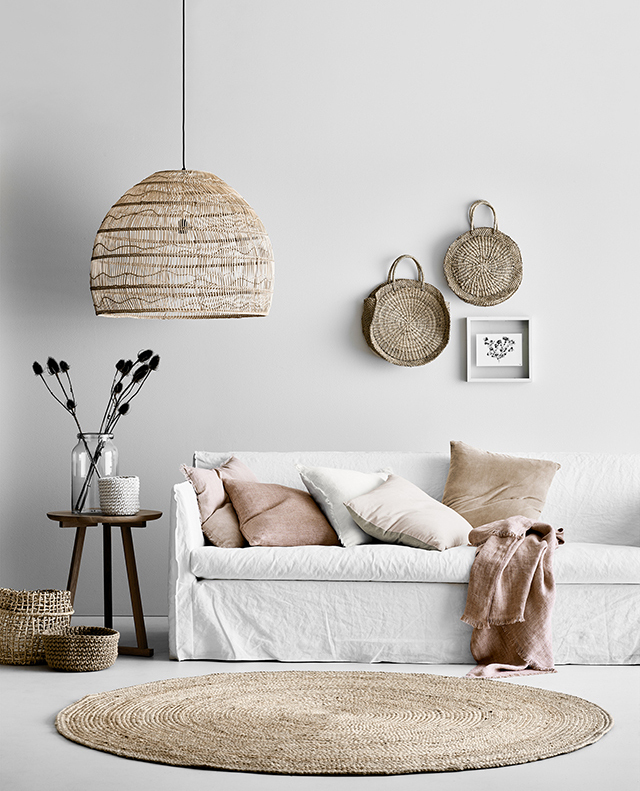 The Aura range of cushions and throws easily transition from bedroom to living room, allowing you to mix different textures and tonal colours to create a cosy yet summery vibe. 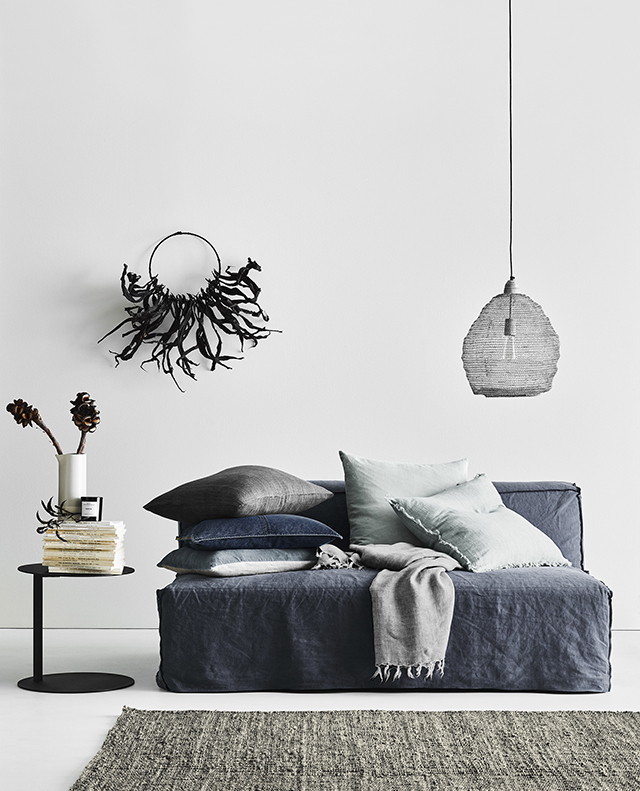 Shop the new collection online at aurahome.com.au.